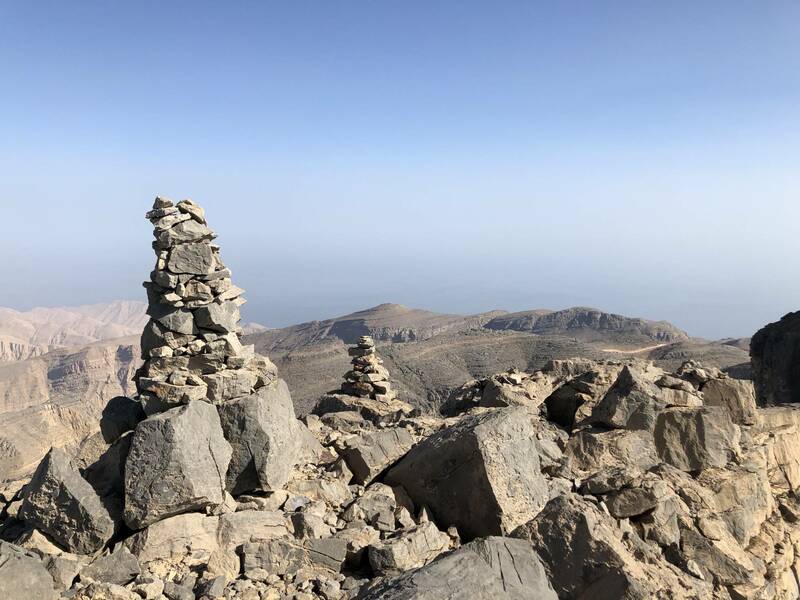 Hard full day climb to the summit of Jebel Qihwi, one of the highest mountains in the Musandam. This trek requires a high level of fitness and, some experience hiking in the region is an advantage. 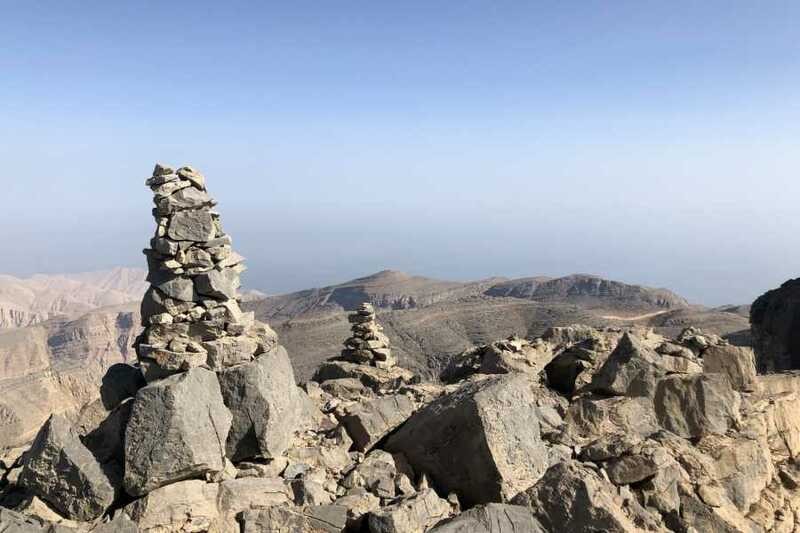 The rough and sometimes steep terrain is challenging even for seasoned trekkers. The very last push to the summit requires a short scramble. Incredible views through out the trip down into deep wadis and over the other great peaks.